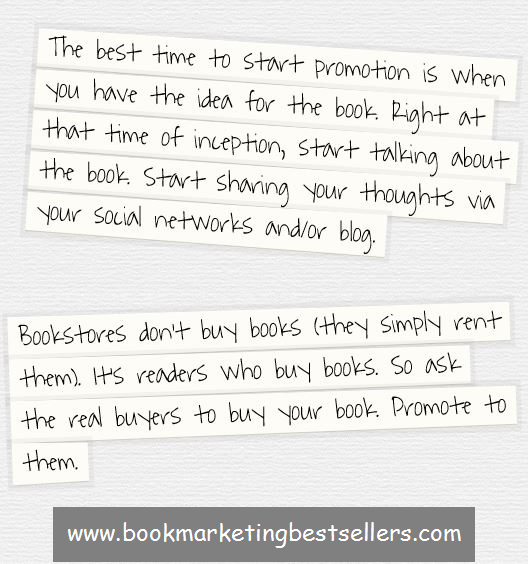 Here are two key book promotion tips for any book, any author, any ebook . . . 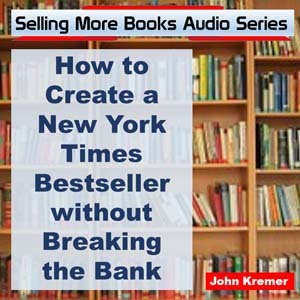 The best time to start promoting your book is when you have the idea for your book. Right at that time of inception, start talking about your book. Start sharing your thoughts via your social networks and blog. Bookstores don’t buy books (they simply rent them). 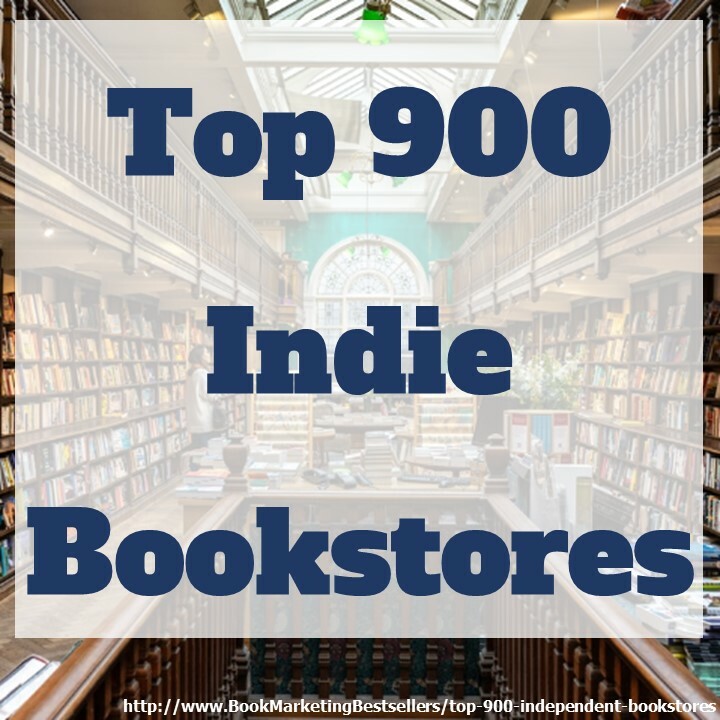 It’s readers who buy books. So ask the real buyers to buy your book. Promote to them. It’s readers who buy books. So ask the real buyers to buy your book. Promote to them. This is such a great reminder, John. I’d like to add how easy it is to get that early promotion train going by developing the book’s front cover design right away — the moment the title is solidified. 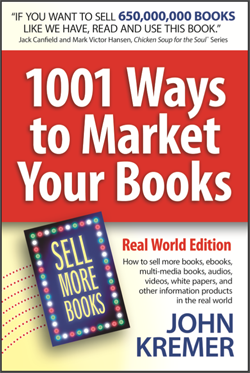 The book cover can be included in all communication about the book — from seeking reviews and endorsements to building a buzz. Getting that cover done and posting a copy of it near your writing desk while finishing the manuscript is a great motivator and propels you to success. Fantastic advice from a book cover designer.